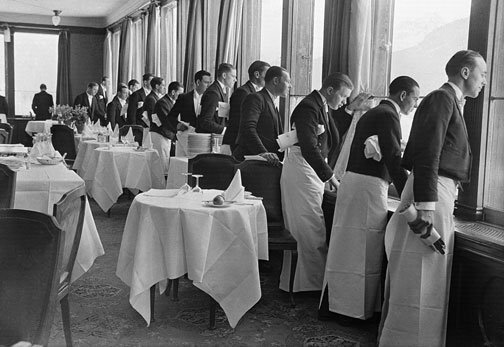 In light of the U.S. Nationals being only 11 days away, in my hometown of Cleveland, I am posting this photograph taken by Alfred Eisenstaedt of waiters watching Sonja Henie in St. Moritz. It seems that the waiters couldn’t help but take a moment to look at her beauty and grace. Sonja Henie is such an interesting skater, winning the most Olympic gold medals and being so young. 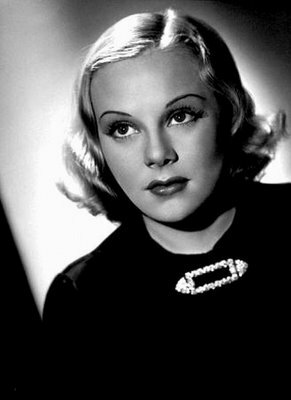 As famous as she was as a figure skater, she became just as famous for her film career.